Lee and his mum have plenty of problems of their own- but then a desperate stranger breaks in. Now Lee has to think fast and do the right thing. He suddenly finds himself with a vital job to do . In a frantic race against time. 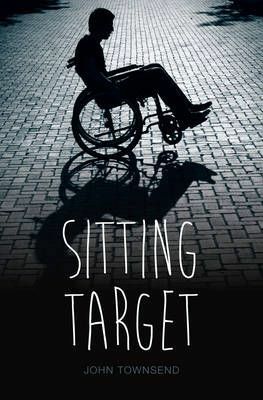 At only fourteen, Lee is sure of only one thing: he can't be sitting target. Not now they are after him.